Are you looking for a way to provide big exposure to your business among public? Flyers and stickers are not enough to do the job for you? 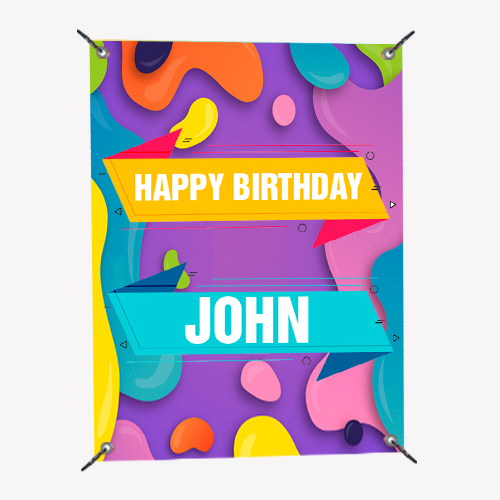 Banners are a tool to go big with your message.  They communicate with your prospected customers in a highly clear and precise way. 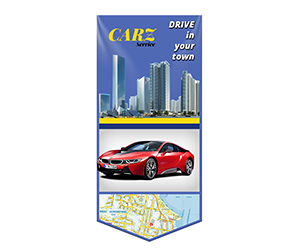 Due to the countless benefits and advantages, 12 oz vinyl banner printing is a preferred choice for most of the businesses around the world. 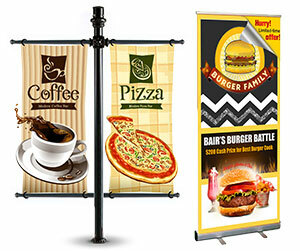 A large number of small, medium and big businesses rely on vinyl banners for their promotional campaigns. They are used in a wide number of ways around the world. 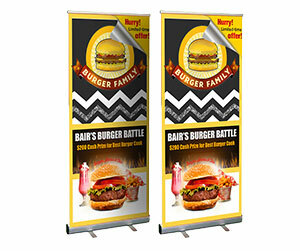 They are used for long term advertisements as well as for temporary announcements or signage. 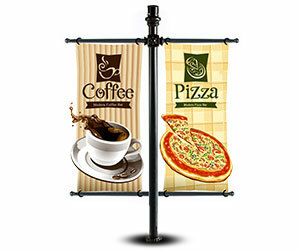 The store owners also hang vinyl banners for announcing sales or special promotional activities. They are also used as backstage banners during concerts and theatrical performances. 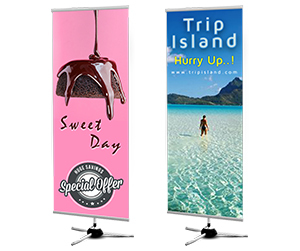 At exhibitions and book fairs, 12 oz vinyl banners are used as welcoming tools. We make use of thick vinyl stock which is highly durable and does not fade out or tear even after months of hanging. They are best for outdoor use because of their ability to withstand the effects of extreme weather conditions. Our banners are made out of premium quality 12 oz vinyl stock which does not loose its shine even after being exposed to severe weather effects.